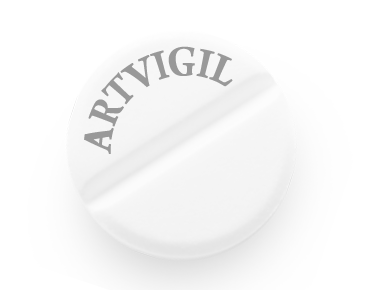 Modvigil is manufactured by Hab Pharmaceuticals India (shorten Hab Pharma). 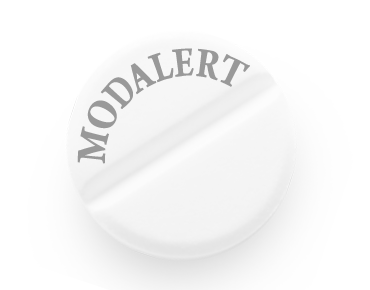 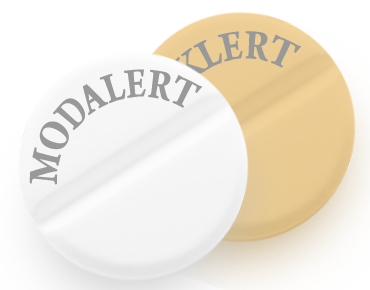 We offer large variety of modvigil packages from 10 pill to 270 pills. 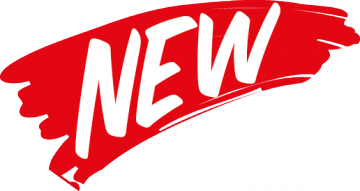 If you are interested to buy larger quantity, please contact our support team for details.